Another major Texas newspaper has aligned itself with a young challenger who is trying to redraw the state’s political map. The Dallas Morning News today endorsed Beto O’Rourke for the U.S. Senate. The Democratic congressman from El Paso is challenging Republican incumbent Ted Cruz. The DMN’s editorial approach is quite interesting. The newspaper endorses many of O’Rourke’s policy stances, such as developing Texas’s vast array of alternative energy sources, comprehensive immigration reform (while opposing construction of a wall) and calling for universal background checks on those who want to buy a firearm. The newspaper’s editorial board also endorses many of Cruz’s policies — on taxes, on relaxing business regulations and on his views of improving security at our public schools. The paper, though, favors O’Rourke because of the huge potential of seeking unity and compromise were he elected to the U.S. Senate. The DMN is critical of the divisive tone Cruz often expresses. The newspaper also suggests that Cruz is more interested in his own future than in the state’s future. 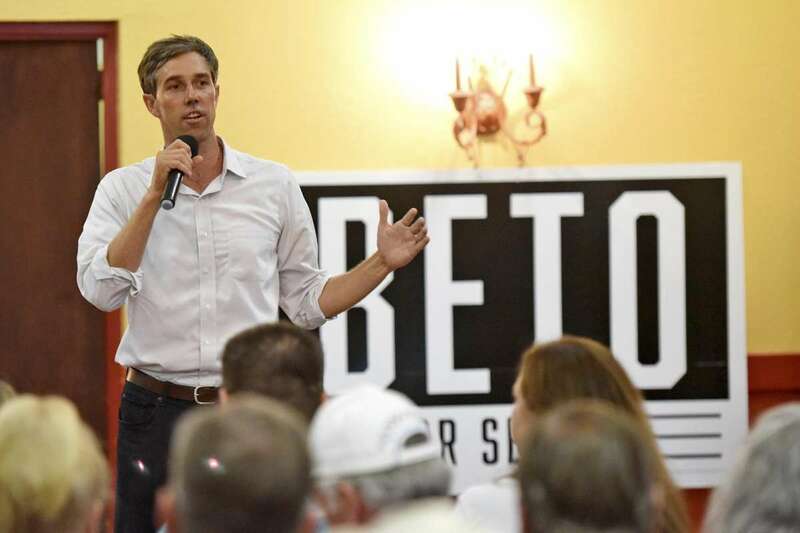 O’Rourke has been taking a largely positive message across our vast state, according to the DMN, although the paper does criticize O’Rourke for invoking the “Lyin’ Ted” epithet that Donald Trump hung on Cruz during the 2016 GOP presidential primary campaign. Is this endorsement going to prove decisive? Probably not. Cruz continues to hang on to a slim lead and he well might win re-election in less than two weeks. Plus, the public’s trust in newspaper editorial boards has waned in recent years. I’ll just add that the Dallas Morning News is no “liberal mouthpiece.” It has a long tradition of supporting conservative candidates and causes, just as the Houston Chronicle has exhibited — even while it endorsed O’Rourke’s campaign against Cruz. Read the DMN endorsement here. The paper has made a strong statement in favor of fundamental change in the state’s political leadership. Yes, I agree with it, but the point here is the way the newspaper has framed its endorsement. The Morning News is spot on.